Tackle Jordan Mills will meet with the Bengals on Monday and Tuesday, a source tells Ian Rapoport of NFL.com (on Twitter). Mills visited the Texans earlier this month, but outside of that, it has been a quiet offseason for the veteran. Mills, 28, started in every possible game for the Bills over the last three seasons. However, the advanced metrics have never been fond of his work. In 2018, he ranked as the No. 70 tackle in the NFL out of 80 qualified players, according to Pro Football Focus. The Bengals’ depth chart at tackle is looking thin with Cordy Glenn, Bobby Hart, and Kent Perkins as the only outside blockers under contract. The club is also expected to fortify the position in the draft given Hart’s struggles at right tackle. 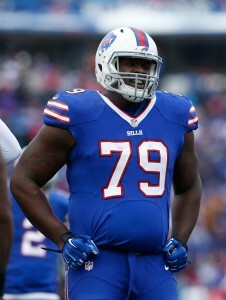 The Bills have agreed to re-sign offensive tackle Jordan Mills to a two-year, $4MM contract, tweets Adam Schefter of ESPN.com. Serving as Buffalo’s full-time right tackle in 2016, Mills started all 16 games and graded as the league’s No. 64 offensive tackle among 78 qualifiers, per Pro Football Focus. The Bills originally signed Mills off Detroit’s practice squad in October 2015, and he’s become a productive player in Buffalo. A former fifth-round pick, Mills has 50 career starts under his belt, all of those coming with the Bills and the Bears (with whom Mills began his NFL tenure). The Bills’ offensive line, which paved the way for the league’s No. 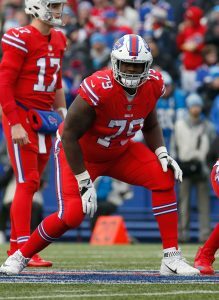 1 DVOA-rated rushing attack, should return the same five members from left-to-right: Cordy Glenn, Richie Incognito, Eric Wood, John Miller, and Mills. The Bills have officially signed offensive tackle Jordan Mills from off the Lions’ practice squad, the team announced today in a press release. The signing, which was first reported yesterday, required a corresponding roster move, so the Bills have placed wide receiver Marquise Goodwin on injured reserve. Mills, 24, started 29 games at right tackle for the Bears during the 2013 and 2014 seasons, but was cut by the team last month and has bounced around a little since then, spending time with the Cowboys and Lions. He figures to play a backup role in Buffalo, providing depth on the offensive line. As for Goodwin, 2015 was another injury-plagued season for the young wideout, who has failed to make much of an impact since joining the Bills as a third-round pick in 2013. 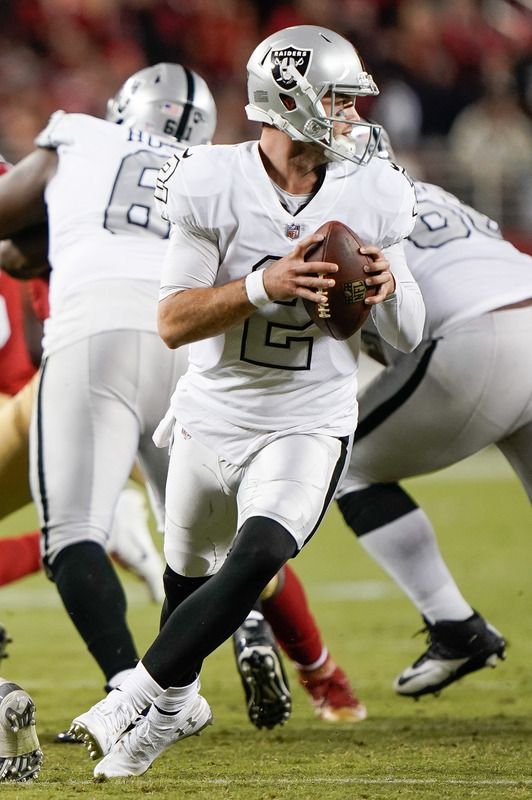 Before a hip injury landed him on IR, Goodwin caught just two balls for 24 yards this season, and returned a pair of kickoffs. After re-signing veteran tackle Doug Free and adding La’el Collins as an undrafted free agent earlier in the offseason, the Cowboys fortified an offensive line that many observers believe is the NFL’s best. Now, Dallas has added another player with starting experience to that group. Mills, 24, had started nearly every game over the last two seasons for the Bears at right tackle, missing just three of 32 contests. However, Pro Football Focus’ data (subscription required) suggested he struggled as a pass blocker last season, and he ranked just 66th out of 84 qualified tackles overall. With new Bears head coach John Fox and offensive coordinator Adam Gase opting to get in a different direction, Mills will find himself on a Cowboys team that shouldn’t need him to start unless there are multiple injuries. Currently, Tyron Smith and Free are penciled in as the starters, with Collins potentially in the mix as well, if he doesn’t start at guard.